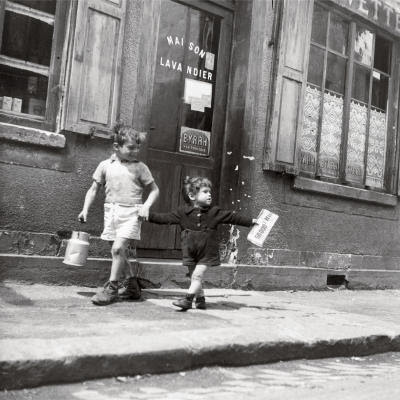 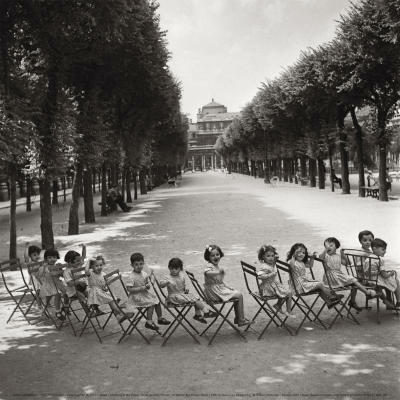 Had to pop back in to share these delightful art prints from Robert Doisneau. 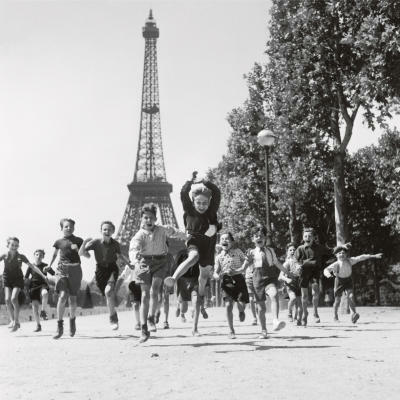 I love the jubilant feeling his photography evokes. 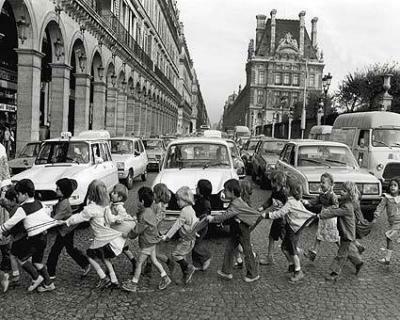 Or maybe I am just really obsessed with Parisian school children. 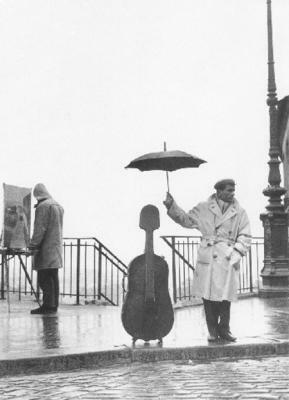 Enjoy your weekend, wherever you may be.